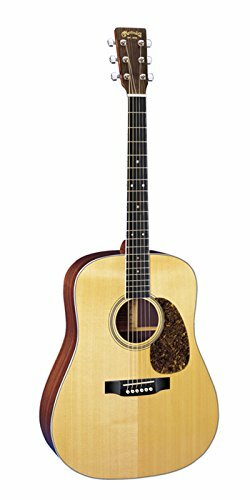 The glorious D-16RGT is a fine example of a Martin dreadnought acoustic guitar, bringing classic looks and classic tone to fingerstyle players, flatpickers, and strummers alike. The D-16RGT shines when used within the studio, as the forged Sitka spruce best and rosewood back and sides deliver a tried-and-true prominent acoustic voice to your recordings. Other essential features at the D-16RGT come with its at ease solid Spanish cedar neck and Richlite fretboard. As a final elegant touch, a old skool tortoise-colored pickguard complements the D-16RGT’s natural gloss-finished spruce best.